aspire to be great at digital. Your digital career starts here. Make being told 'you lack experience' a thing of the past. Through online assessments, psychometrics and good old-fashioned career advice, we help you identify what you're really good at. Digital training, project work and assessments to show employers you know what you’re talking about. Chat to employers who are interested in your profile. Take control of your job-hunt. Organise and accept interview requests. Is your next job here...? Gain the skills to launch a career in Search Marketing including on and off page SEO, PPC and GoogleAds. Learn how to produce videos for your target audience using the camera on your phone and promote them on YouTube. Learn the practical realities of coding in a commercial environment and what businesses are looking for in junior. Marketers don’t build websites but they are the people who look after them. Learn how to be that marketer! Learn how to use social media for business - how to generate leads, start engaging conversations and drive traffic. Sussex University and manages our Instagram! George Wakerley, now Digital Marketing Assistant at Growth by Design. If you graduated from school, college or university within the last 3 years, you are eligible to apply for a FREE DigitalGrads Academy scholarship. Started your working life doing something you no longer enjoy? Fancy a career in digital? We offer easy, low cost payment plans to fund your learning. Already working, but want to pick up new skills? Find out how to request the cost of the course back from your employer. Loved the platform! As a small business with little time to sift through lots of applications DigitalGrads saved us a huge amount of time and we were able to link up with quality grads to interview in a matter of days - resulting in an exciting hire! I would highly recommend Digital Grads. The online training is very practical and well structured. The team are always on hand to give guidance when needed. Searching for roles can be a stressful process but everyone at Digital Grads were incredibly helpful and supportive throughout the process. DigitalGrads put their graduates first and are very communicative and supportive throughout the whole process. Looking to hire digital talent? We make young lives better. DigitalGrads is a for-profit business with a purpose. 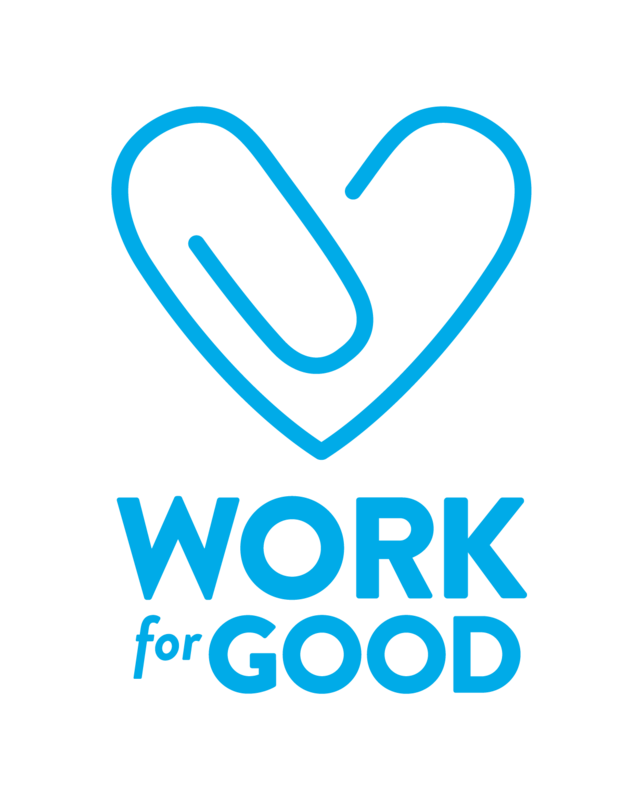 We've partnered with Work for Good to help fulfil our purpose of making young people's lives better. We do that by offering free digital training to help people with their early-careers. And we pass on our thanks for helping us spread the word about DigitalGrads by donating to youth charities for every successful referral we receive. We know that most of you leave university with huge debt and have no steady source of income. So we designed our business model to help you. Businesses want your talent and your digital savvy. We charge businesses for introductions to our newly trained grads, which means that you get the training and networking you need completely free. We know that our training works, so all we ask is that you dedicate yourself to following it, so we can be confident in our introductions.